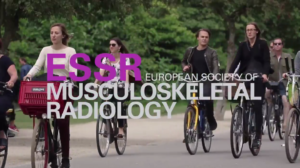 ESSR is investing in the youth and does support training and education of the new generation of MSK radiologists. By intense training during a 4-5 days programme, our society would like to educate and build new future leaders in MSK radiology. The M.AVATAR programme focusses on last year residents and fellows in MSK radiology. There is no age limit. Selection will be done considering a sexual and geographical balance. 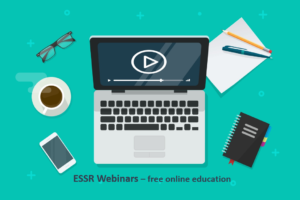 Membership with ESSR is recommended. Candidates can apply for their preferred programme. Accepted candidates will be asked to prepare a strategical case they have encountered during their career and one presentation on a radiological topic. To ensure quality, group sizes will be up to 6 participants per programme.